Fragrant, fresh. 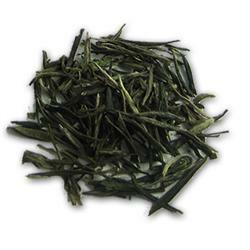 A select, very long-leaf China green tea. Medium richness, never bitter. 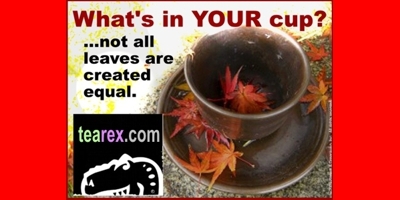 A wonderful everyday green tea of extraordinary quality.